Read more about our past and future activities in the Annual Reports and Strategic Plan. 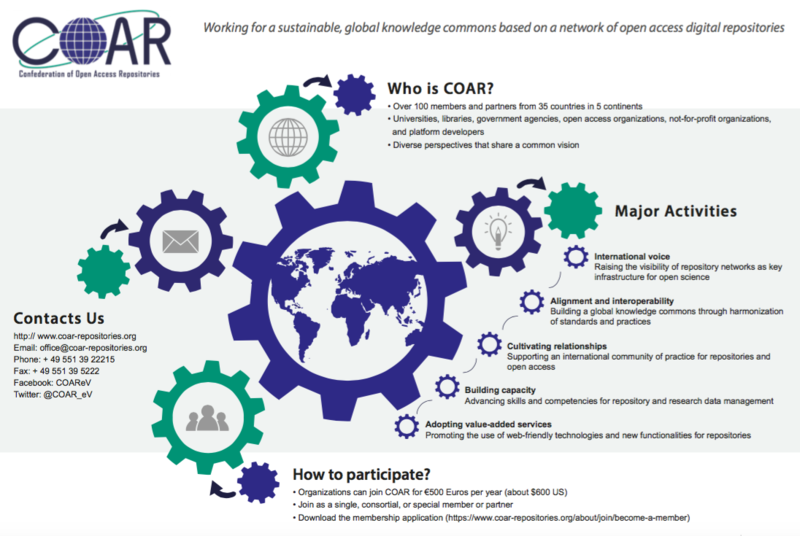 Read more about the formal structure of the association and find our Articles of Association in COAR e.V. If you want to know more about the benefits of joining, find the membership application form or our membership fees please click Join! Any questions left? See our FAQ.